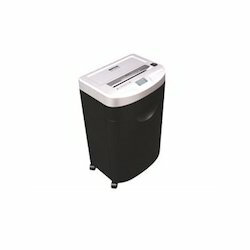 Distributor / Channel Partner of a wide range of products which include central office shredders, antiva paper shredder and large office cross cut shredder machines. Backed by rich industry experience and knowledge, we are offering our clients a higher quality range of Central Office Shredders. 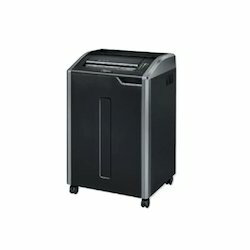 We have marked a distinct and dynamic position in the market by providing a high-quality array of Antiva Paper Shredder. Our offered range is availed in a variety of sizes, dimensions and other such specifications to choose from. 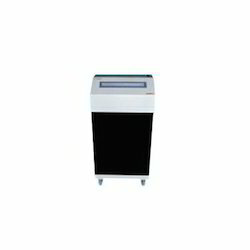 We feel immensely pleased to offer an exclusive gamut of Large Office Cross-Cut Shredder Machines that are used in various private, back offices and government offices for shredding papers into different sizes.